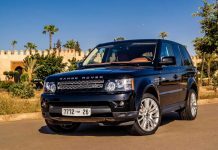 Service transfers offer transfer bookings and chauffeur-driven car rentals at the best prices all around Morocco. Ordering a transfer through the website is more economical than calling a taxi or hiring a transport company. Would you like to rent a car? Service transfers car rental rates are lower than those of other companies. Compare and discover the benefits. Save on your trip with Service transfers! 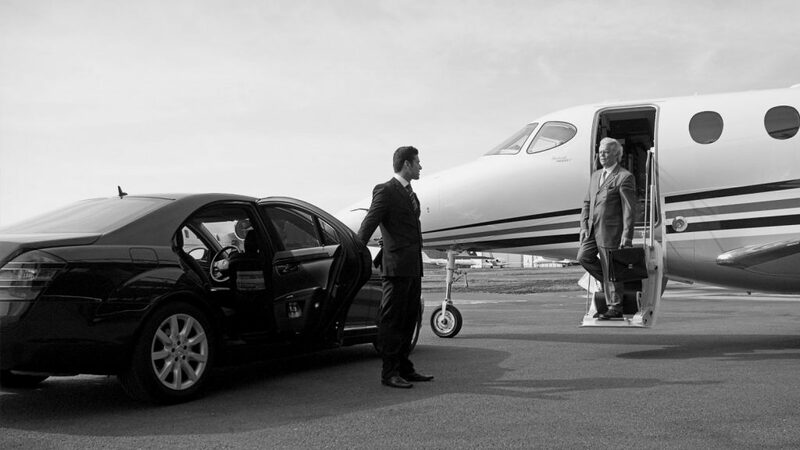 A Service transfer is a transfer booking service and car rental with driver at the best prices. It is now easy and affordable to travel to other cities. You can order a transfer in any place. Service transfers have been routing travelers to their destinations for over six years. They offer the best prices and the best conditions. The next time you plan a business or personal trip, discover detailed information on the most popular destinations. Find an adequate transfer price from a wide range of offers. Wide choice of classes and types of cars. All inclusive. 45 minutes of free waiting time. You always know in advance who your driver is. All carriers are accredited and licensed. How do I order a transfer? 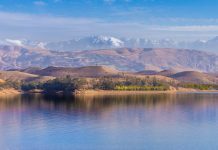 Choose from the start page the transfer and car rental Marrakech format that suits you: a fixed price for the entire trip or a rental by the hour. Choose pickup address and destination or number of hours of travel, and then choose the type of transfer. Then you will be redirected to the deep order form. If you wish, you can also add the return itinerary in advance on the same page. Specify your contact information, number of passengers, and additional options if you need them. If your driver needs to know something else about you, just add this information in the comment field. Ready ! Choose an offer – drivers will respond to your order one by one and offer their prices. What does a car rental on time mean? 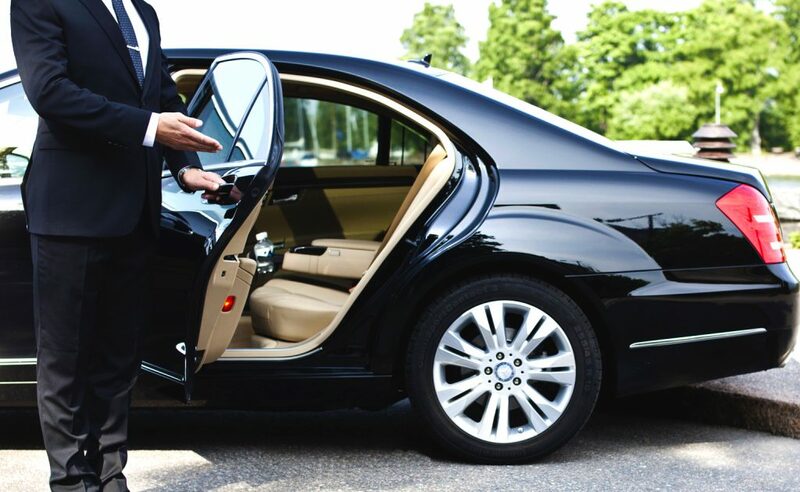 This service puts at your disposal and without limit of use a rental car with a driver. You can use it, for example, during business trips when you constantly need to go from one meeting to another, or for sightseeing tours with a guide, or simply to travel by car when your itinerary beyond points A and B, also includes points C, D, E, F, and so on. How to correctly place a rental order on time? 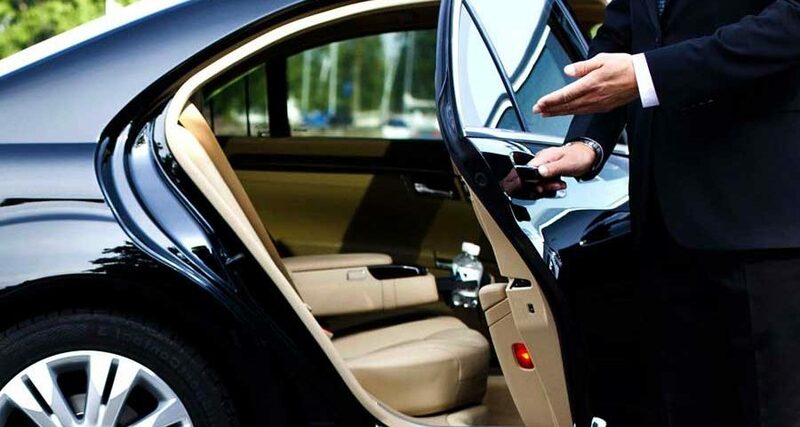 Simply choose the number of hours required and the method of transportation, and specify the information you need for the driver in the comment field of the order. 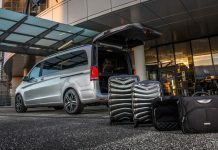 The number of stops along the way, their location and time, as well as additional preferences about the car and the driver – all this information will be needed to choose the best option to meet your demand and calculate the best price of your trip. When will I be able to have the car at my address after placing the order? The minimum time between placing an order and its completion is 6 hours. It is necessary to remember that the more time you have left before your trip, the more offers you will receive. This means that you will have a much bigger choice of prices and cars. What does the transfer price include? Drivers are free to charge a price for your order. It already includes waiting at the airport, fuel, and road tolls if there are any on the way, and, of course, the journey itself from point A to point B. If you order a car rental on time for more than 24 hours, the price will include meals and accommodation for the driver. What should I do if the driver has not found me? First, try to contact him. The contact information of the drivers is specified in the letter confirming your order. If you cannot reach him on his phone, please report this situation to Customer Support. We will try to find you another driver or to reimburse you. The repayment period is five to seven business days. Can I trust the drivers? Service transfers only work with reliable contractors: they review their certificates, follow closely the validity period of their driver’s licenses and their insurance policies. Among other things, customers of this service always evaluate the performance of each one of the drivers. They monitor user feedback and keep on working only with contractors whose order history is perfectly impeccable.